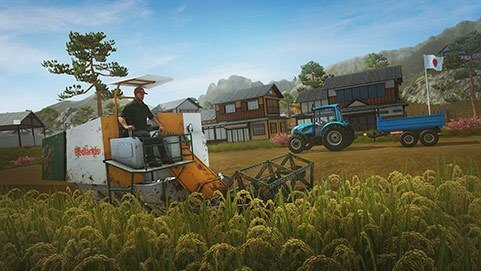 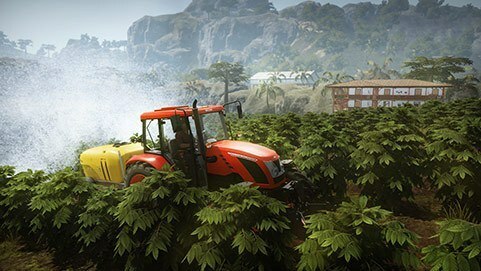 Grow unique region-specific crops and use dedicated machines never before seen in farming simulators, including the rice planter, hemp harvester and more. 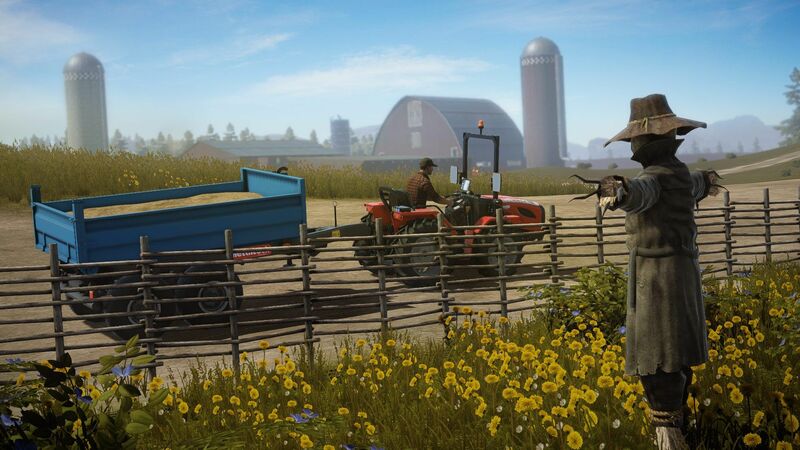 You start your farming adventure in Montana, USA. 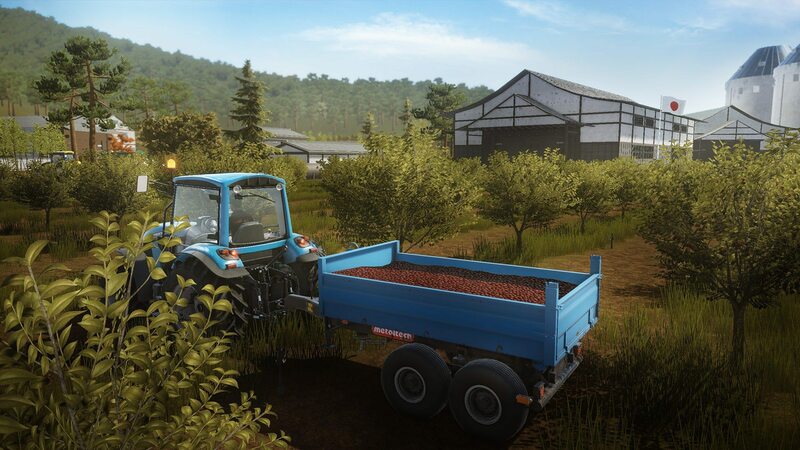 In the beautiful Treasure State, you plow the fields, tend the orchards, maintain farming machines, keep livestock, and much more. 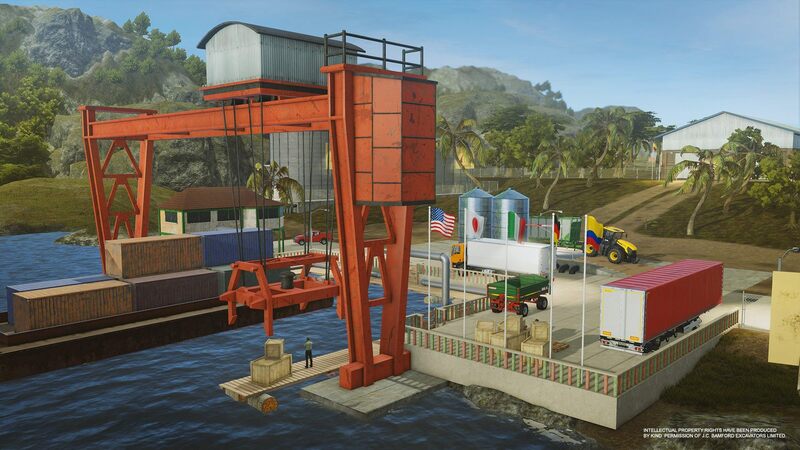 As you improve your farm and build new facilities, you can expand your business to new farms on other continents. 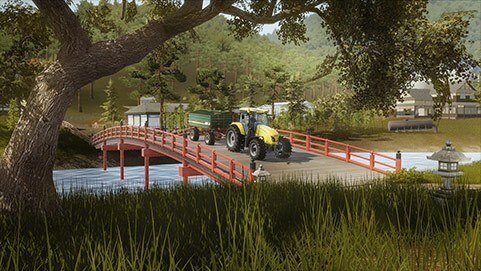 Discover the far eastern beauty of Japan. In the Land of the Rising Sun, you can grow rice, wasabi, and cherry. 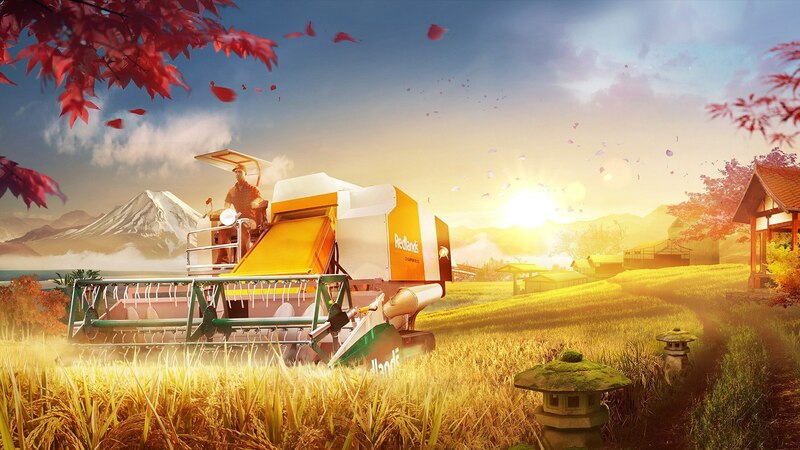 Fully licensed and specialized equipment is also at your disposal, including rice and cherry combine harvesters. Travel to Colombia and start your highly specialized farm. 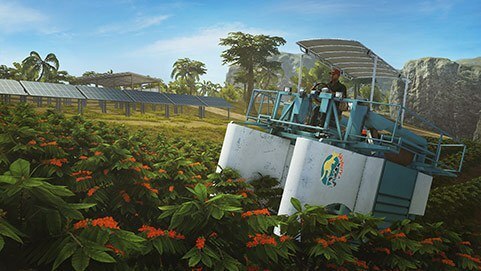 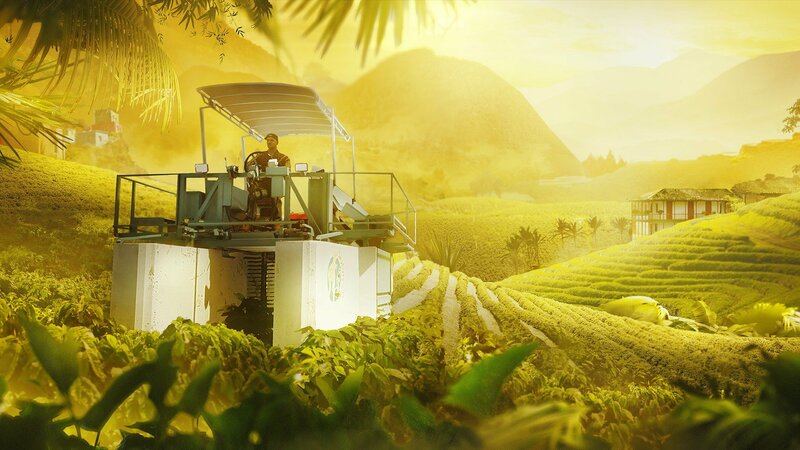 Take advantage of the South American climate to grow coffee beans, chili peppers, and industrial hemp, using region-exclusive machines including the forage harvester and the coffee combine harvester. 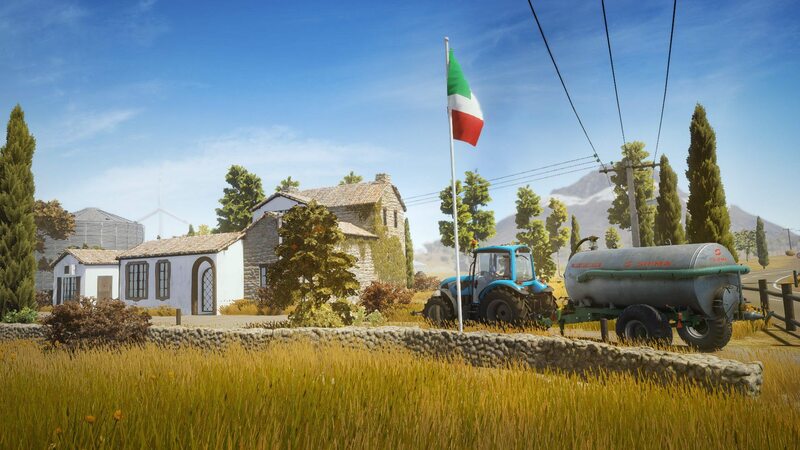 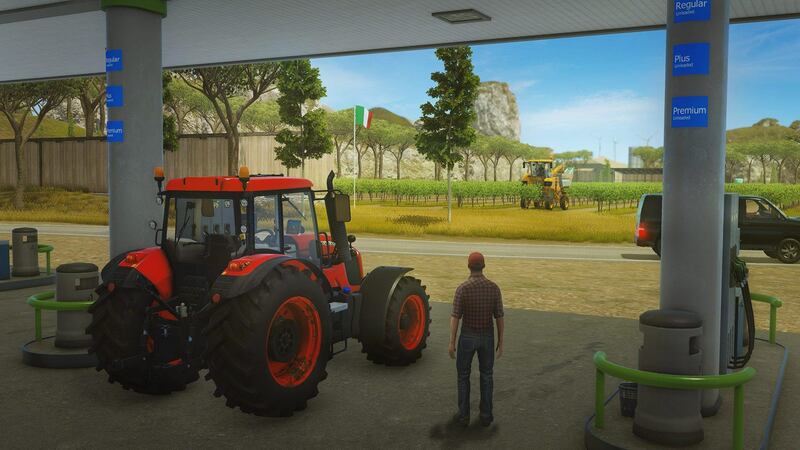 Start a branch of your farming empire in sunbathed Italy. 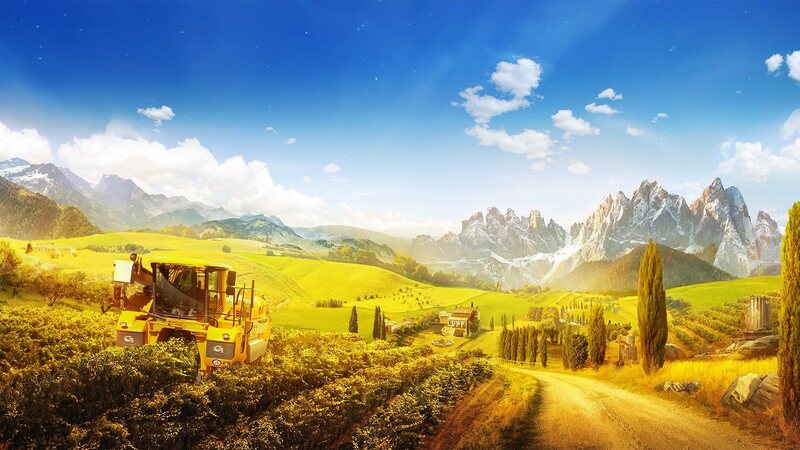 Set up groves and vineyards to grow the best olives, eggplants, and grapes in the world. 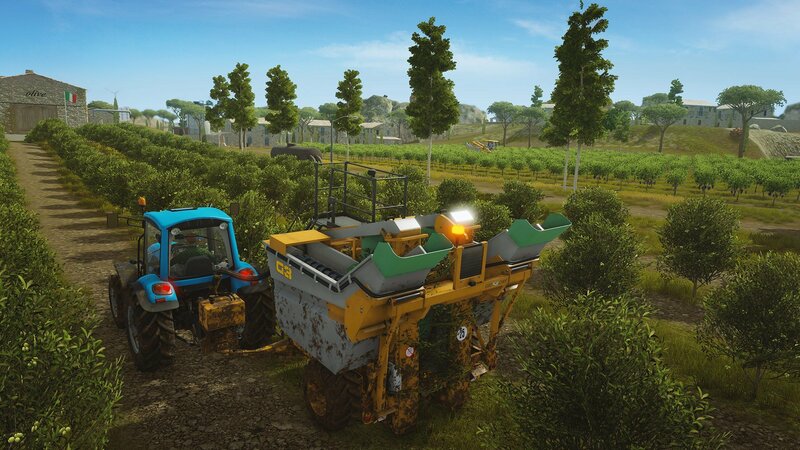 Use fully licensed, dedicated machines such as the olive and grape harvesters. 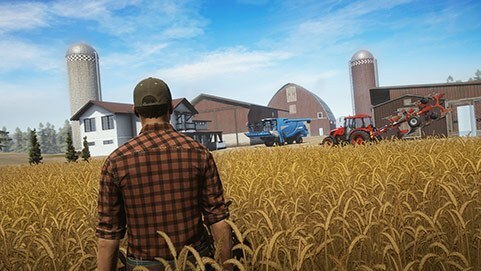 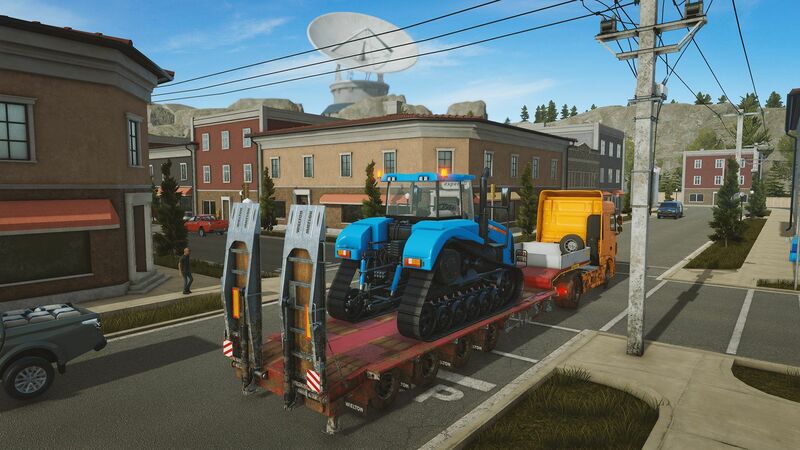 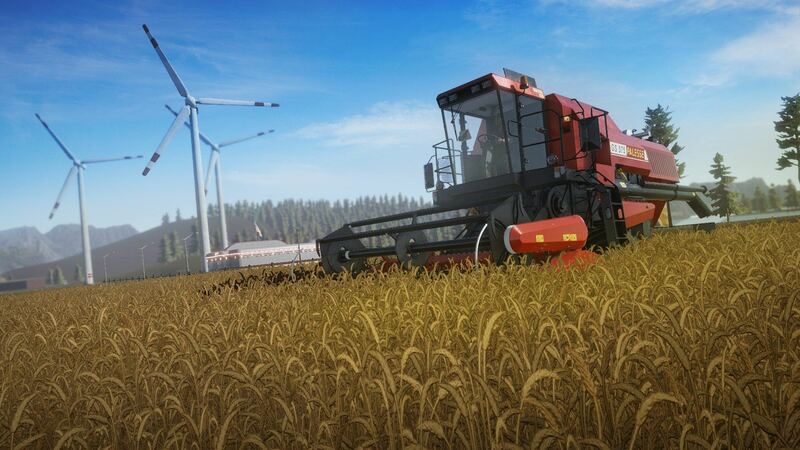 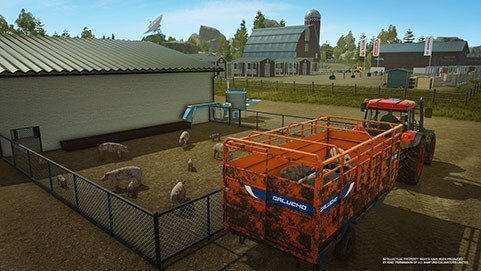 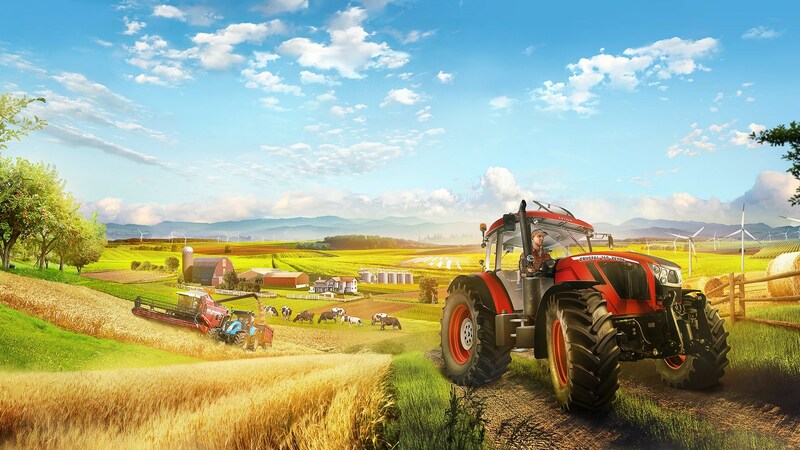 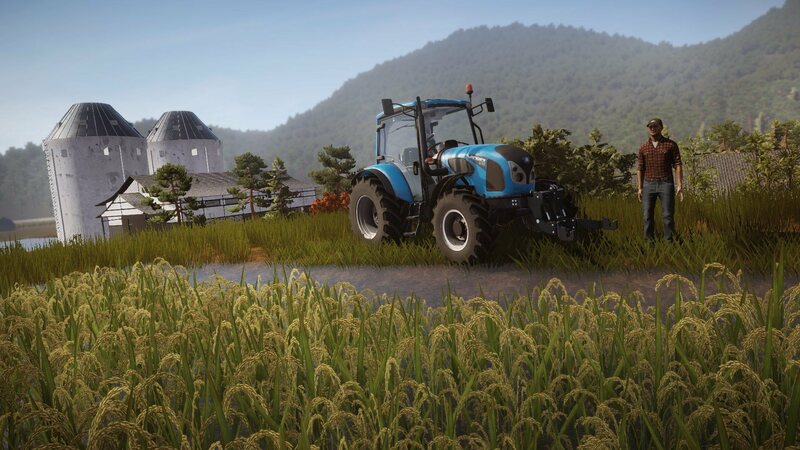 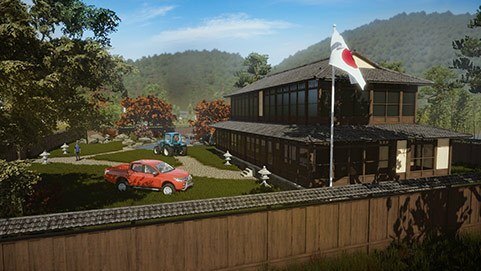 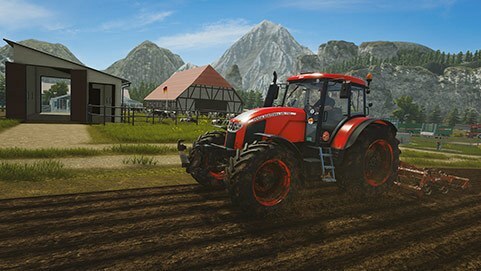 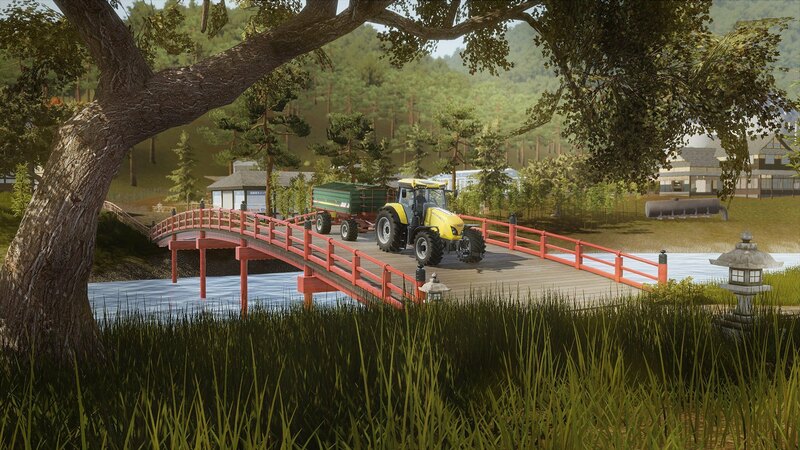 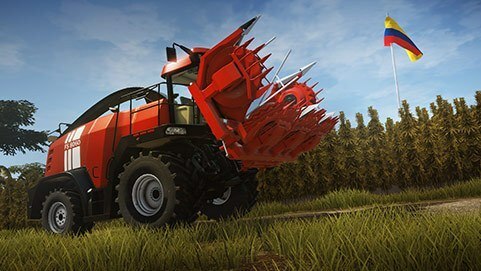 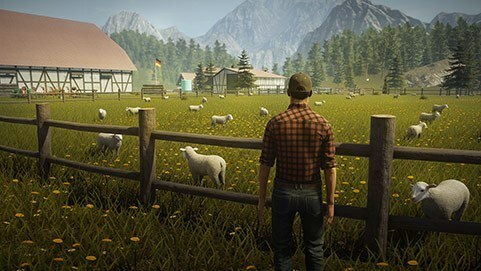 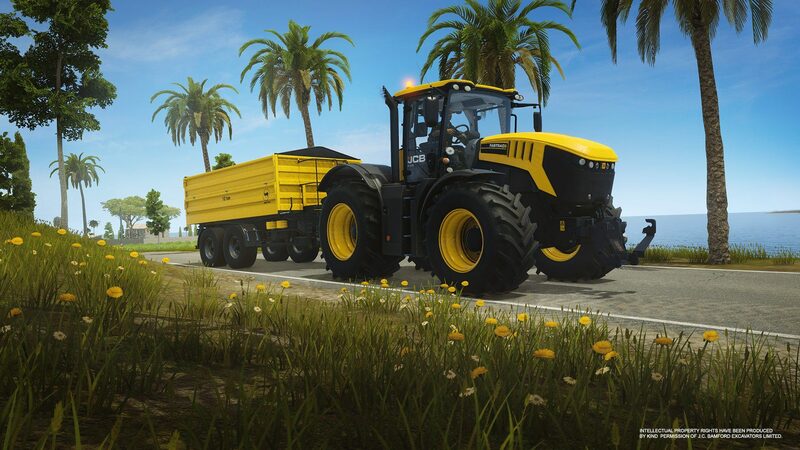 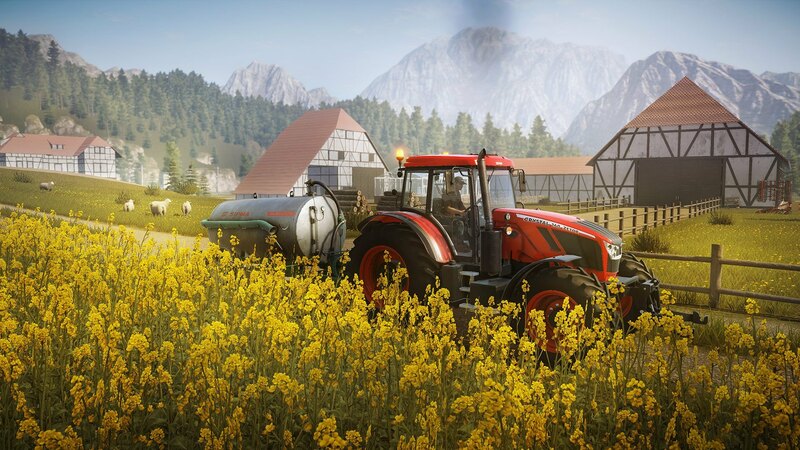 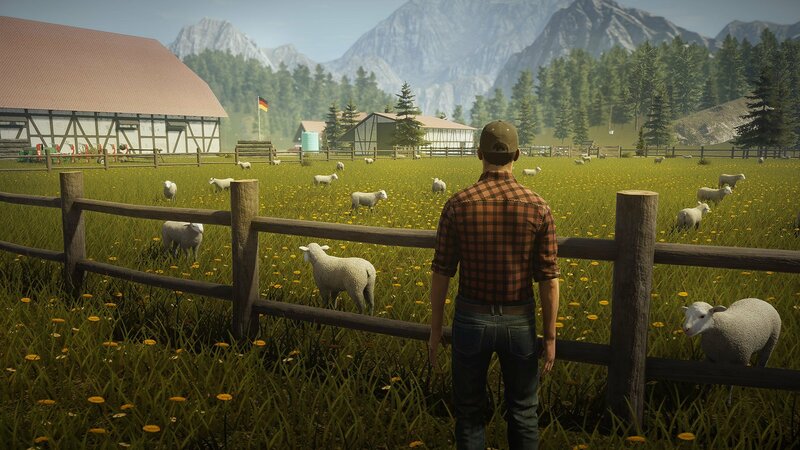 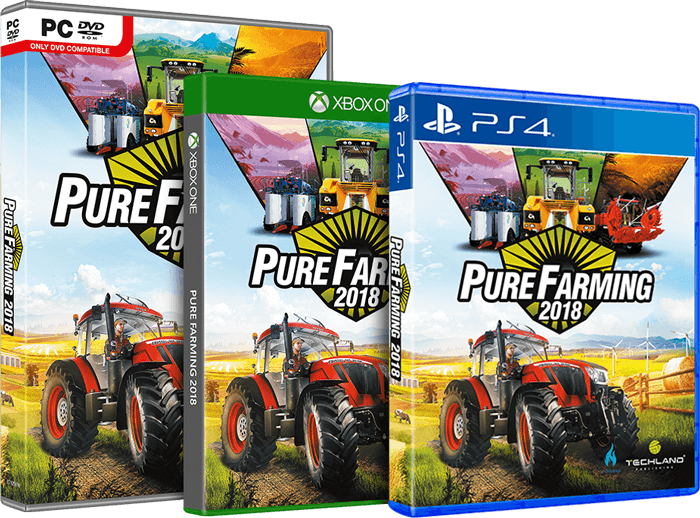 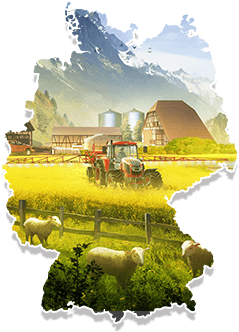 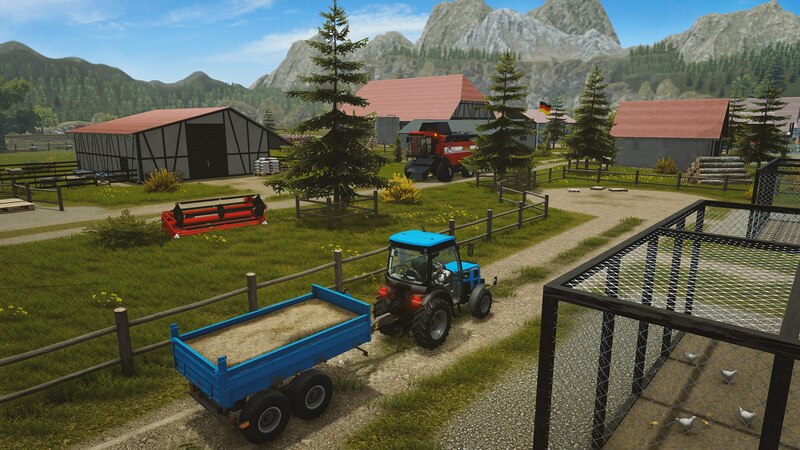 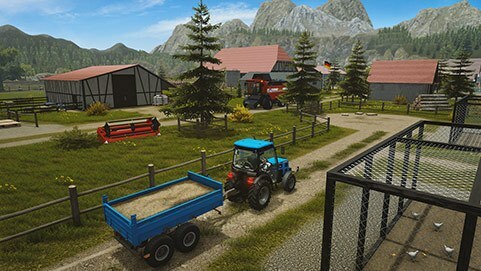 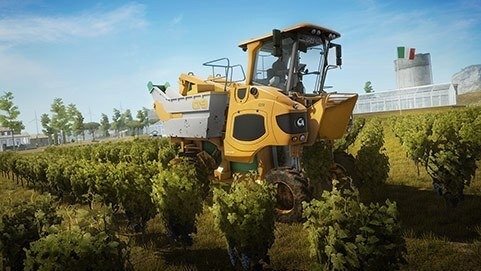 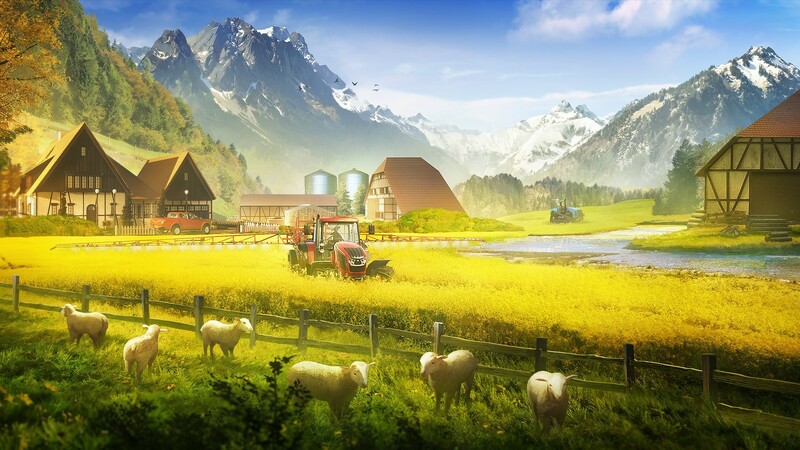 Expand Pure Farming 2018 with the Germany Map DLC for hours of additional gameplay. 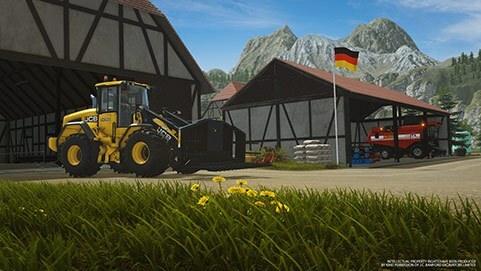 Run a new farm located in one of the most beautiful parts of Germany and try your hand at unique, region-specific activities: growing rapeseed and raising sheep.